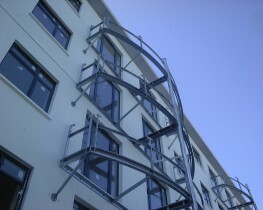 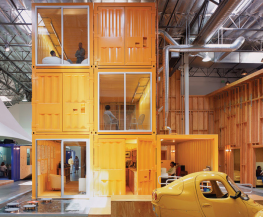 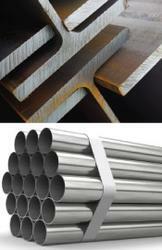 “A” Type Reinforcing Mesh (Square) A393, A252, A193, A142 Comes in standard sheets or flying end sheets. 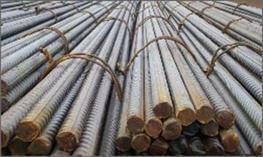 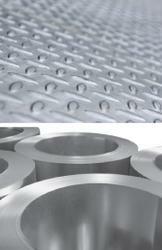 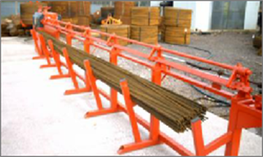 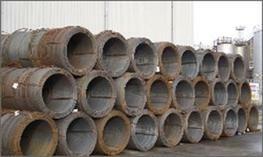 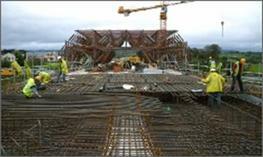 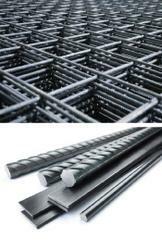 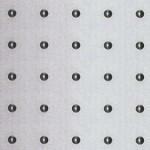 “B” Type Reinforcing Mesh (Structural) B1131, B785, B503, B385, B283 Comes in standard sheets or flying end sheets. 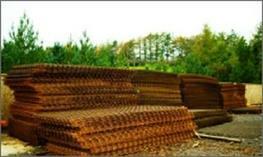 “C” Type Reinforcing Mesh (Long) C785, C636, C503, C385, C283 Comes in standard sheets however flying end sheets are subject to stock. 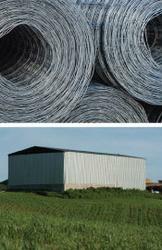 “D” Type Reinforcing Mesh (Wrapping) D98, D49 Wrapping Fabric Comes in standard sheets only but may be produced in other sizes if the quantities meet a certain number.